Our NYC airport shuttle allows you to share a ride with other passengers who are heading to hotels in the same area as you. Sharing your ride with fellow travelers makes it possible for you to enjoy low rates while also giving you the opportunity to meet fellow travels while in the comfort of modern vans. 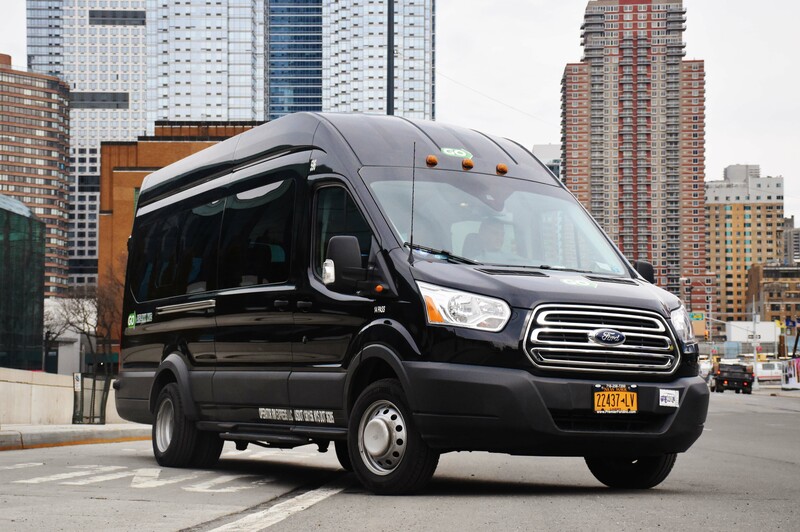 Book your Manhattan hotel shuttle!